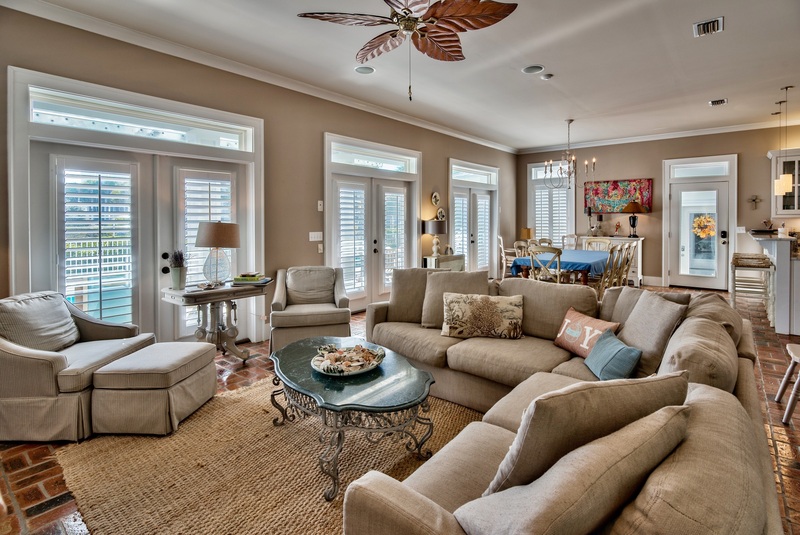 "Ocean Season" is a luxury beach home in Destin, Florida with a private pool, hot tub and Gulf view. 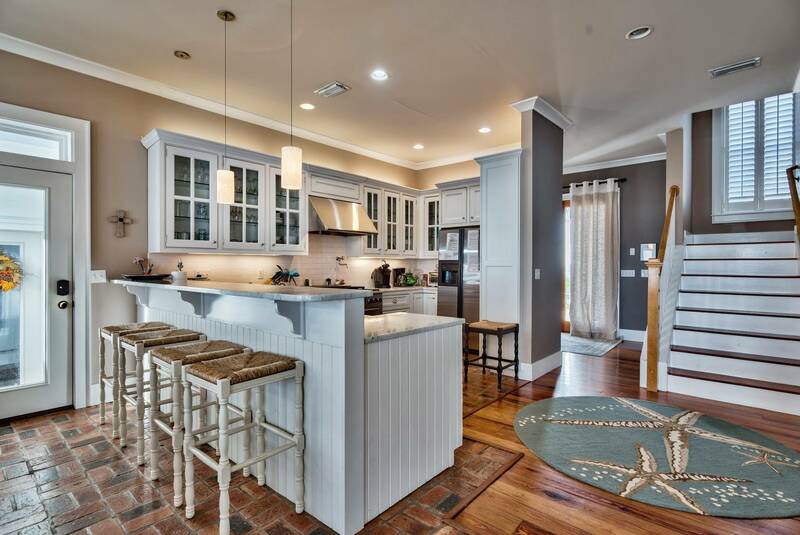 Newly renovated and fresh to the rental market this home is a vacation dream. 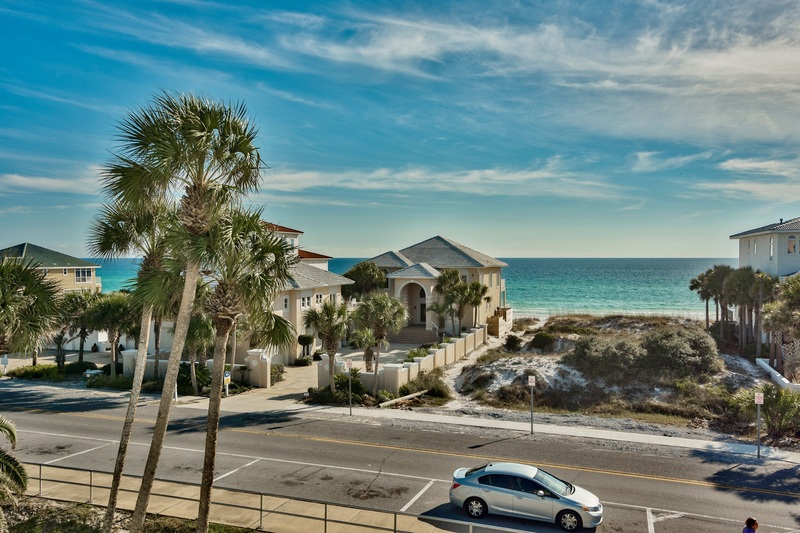 Destin, Florida, is a highly regarded vacation destination with endless amenities and activities! 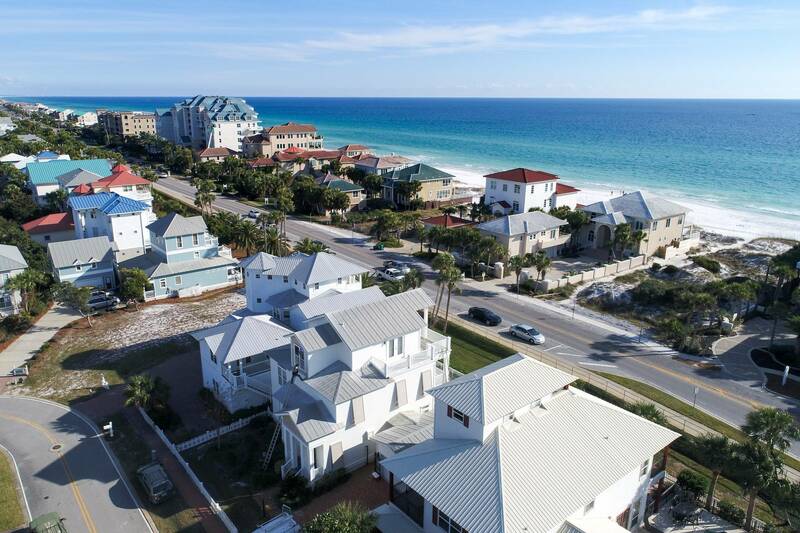 "Ocean Season" epitomizes what a Destin, Florida, vacation is all about. 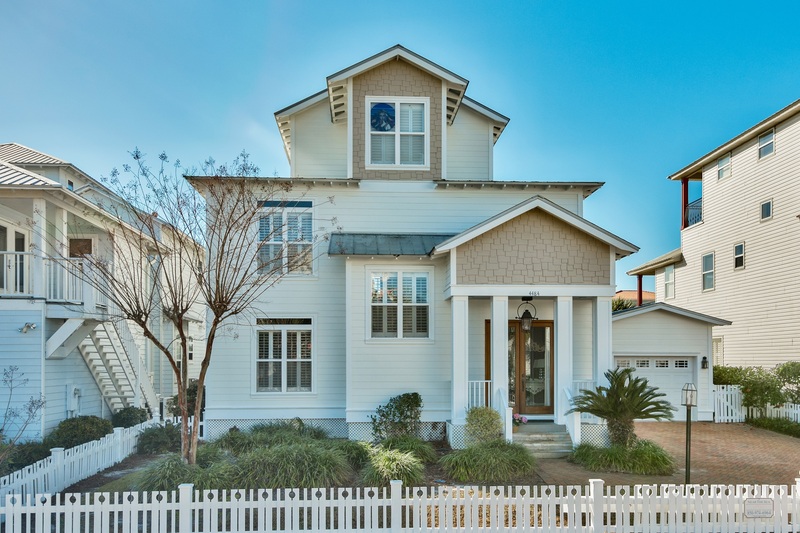 Offering easy beach access (literally across the street), your very own private pool, private parking and just a few seconds drive to some of the best restaurants in the area, makes "Ocean Season" the perfect "Vacation home away from home". You will be thrilled when you stay with us at our beach home - OCEAN SEASON! So close to the beach..